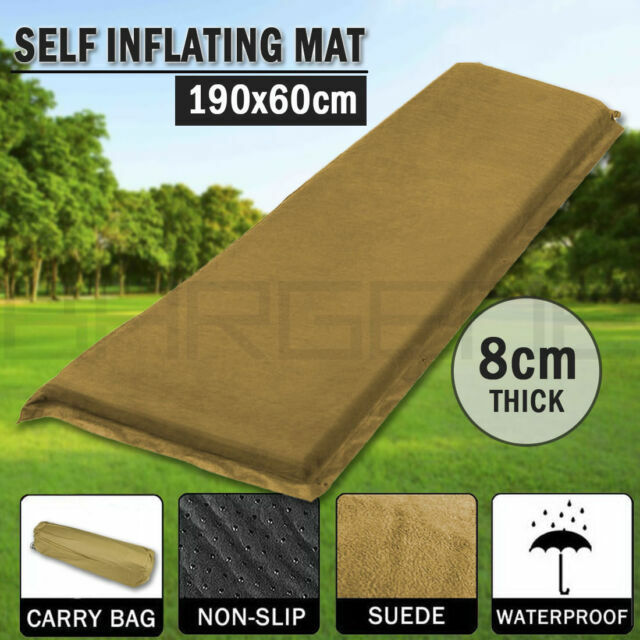 Joinable mat. Make sure no sharp stuff underneath when inflate or deflate the mattress. To deflate, open gas mouth, roll up and squeeze out all air from inside, close valve. Open air inlet valve gently, mattress will automatically start inflating. Good bye, thin foam hiking mattress, hello this one.